Overview Salou is the main tourist resort of the Costa Dorada, and as such is much busier and less 'Spanish' than some of its neighbouring resorts. If you're looking for an entertaining holiday with plenty to do, and long sandy beaches to bathe and enjoy activities on though, Salou could be the perfect choice. There are nearby theme parks to visit, plenty of restaurants to cater for all tastes and lifeguards to help keep the fun safe on the beaches. 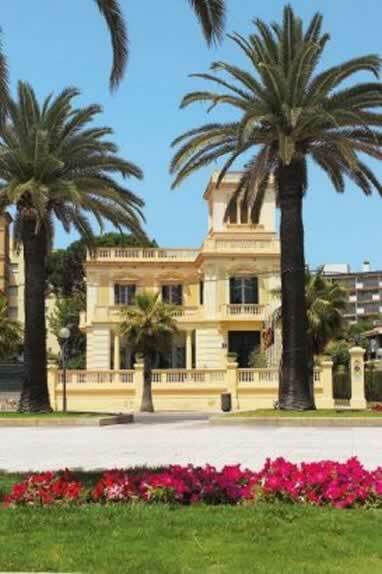 And as Salou is only twenty minutes from Reus airport, the trip to the resort is easy and quick. 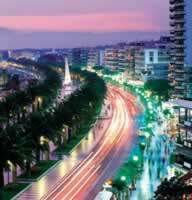 Salou is the main holiday resort on Spain's sunny Costa Dorada. Sandwiched between the quaint, fishing harbour of Cambrils and the peaceful resort of La Pineda, Salou is a bright, vibrant town. 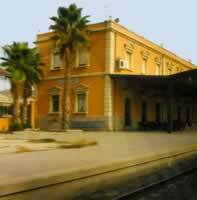 Its main appeal lies in its easy going atmosphere. Add fantastic beaches, the theme park Port Aventura and the close proximity of places such as Barcelona to the mix, and you've got the perfect recipe for a fun packed yet relaxing holiday. Who should go? 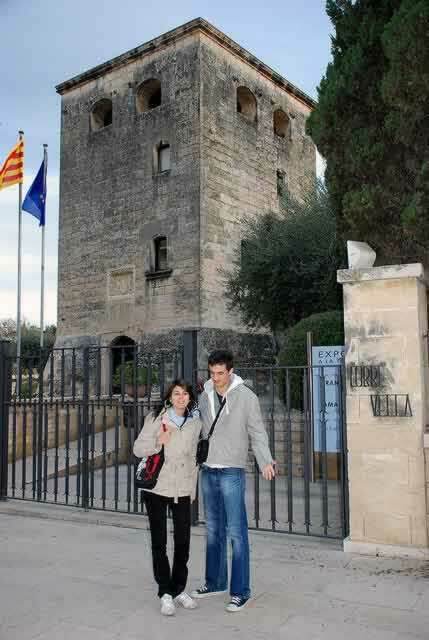 Salou really is a family resort, and is almost completely aimed at attracting British tourists. You're bound to meet other people to have a good time with, and entertaining teenagers and children should be simple with so many distractions for them to get involved in. One of the world's most famous rollercoasters, the Dragon Khan, belongs to the nearby theme park Port Aventura, and would be a great treat for teenagers or adventurous adults. There's even a chance to see Catalonia's wildlife at the Ebro Delta National Park, for those who'd like to make the trip. One of the world's most famous rollercoasters, the Dragon Khan, belongs to the nearby theme park Port Aventura , and would be a great treat for teenagers or adventurous adults. There's even a chance to see Catalonia's wildlife at the Ebro Delta National Park, for those who'd like to make the trip. Barcelona is only an hour and a half away by car. This cosmopolitan city overflows with exclusive shops and boutiques, first class restaurants and, of course, a vast array of sightseeing attractions including the famous Sagrada Familia church and Las Ramblas promenade. En route to Barcelona you pass Montserrat, a monastery perched high up on a mountain top. The principality of Andorra is somewhat further afield via a beautiful scenic route which takes you through the Pyrenees. 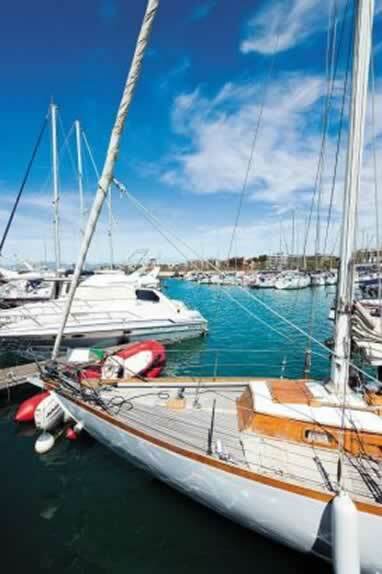 You can also take a boat trip up the Ebro Delta and spend the rest of the day exploring the medieval castle at Peniscola. 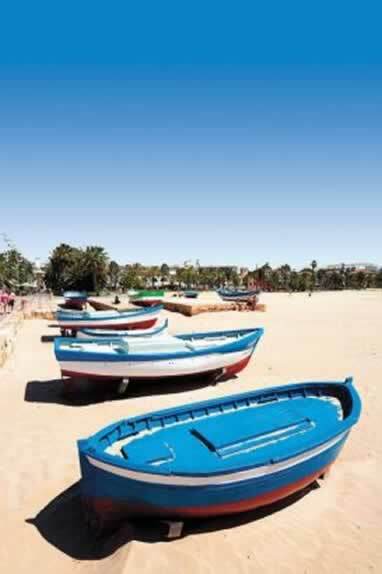 The Costa Dorada, or Golden Coast, is renowned for its long stretches of soft, sandy beaches. Salou's main beach, made up of fine, golden sand, is one of the best on the Costa Dorada, backed by a broad, flower decked, palm lined promenade, complete with fountains. This long beach of fine grain golden sand is backed by the Miramar Promenade, Paseo de Miramar. The beach has a gentle slope into the shallow blue crystaline waters of the Mediterranium sea, making it ideal for the kids. 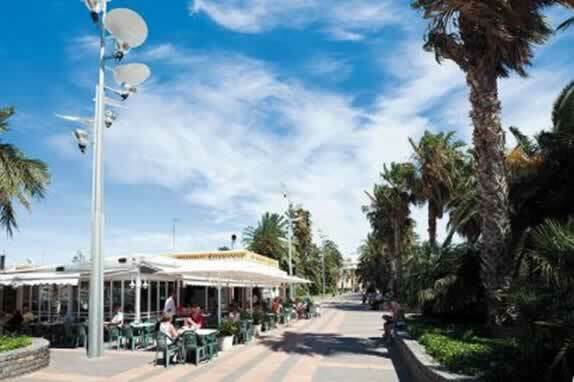 The largest and main beach of Salou with an even wider range of facilities than Ponent Beach. 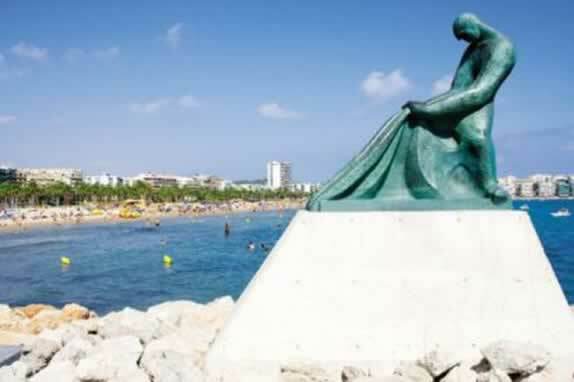 The beach is backed by the magnificent Jaume I Promenade with famous statues , fountains, landscaped gardens, various facilities for both adults & kids and it's also lovely stroll. A smaller beach with a fair selection of facilities and backed with rising ground or cliffs. There is a bus stop on the road and a pleasant promenade. Gently sloping beach & shallow water ideal for kids. A small cove just east of a headland tip. The small beach is of fine sand and surprisingly the sea is shallow for a headland position. Via a rocky trail from the road on the cliff top, Calle Torrassa. 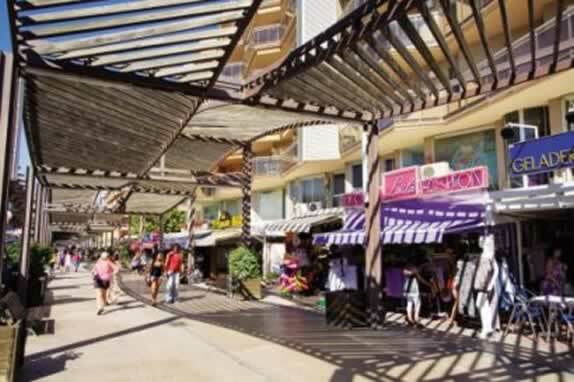 Salou offers a great range of shops, from typical souvenir stalls to upmarket boutiques, leather shops, perfumeries and supermarkets. A flea market is also held every Monday in the old centre of town. Salou boasts a multitude of bars, pubs, discos, flamenco shows and nightclubs to keep you entertained until the early hours of the morning. Here you will find something to suit all tastes take your pick from Spanish tapas bars, British style pubs, Chinese restaurants, pizzerias, burger bars and a variety of very classy restaurants serving international cuisine. There are very frequent services to Barcelona and with a change of trains to Barcelona airport. 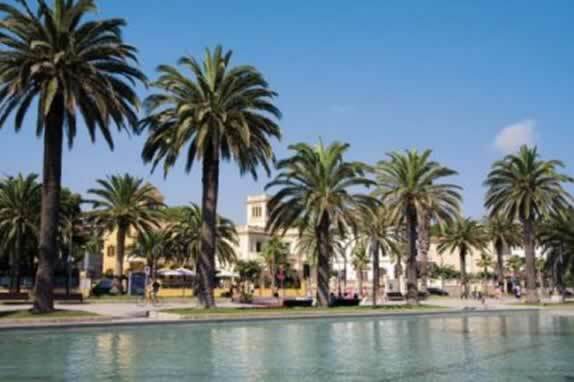 Reus airport is the nearest to Salou and only 12 kilometres inland from the resort. After a request by the Archbishop of Tarragona, Pere de Cardona, a square defensive tower was built in 1530 in the reign of King charles V, to protect the town & it's citizens from pirates or foreign looting sailors. The Torre Vella looks very stuning when lit up by floodlights at night. The tower is now a cultoral centre & holds many exibitions. The monument was sculptured by Lluis Maria Saumells from a design by Salvador Ripoll in 1965. The horses head is covered in golg leaf. Located on the sea front is the Jaume I Monument dedicated to the victory of the Catalan fleet of ships conquering the island of Mallorca from the Moors in 1229.